The Youth Lobby is at it again. We are planning another Rally for the Planet to remind Vermont lawmakers that it is their moral obligation to act more boldly against climate change. Our message is simple – the longer we wait to take bold action, the more disruptive and damaging the required changes will be in the future. It is wrong to force future generations to pay for the costs of our atmospheric pollution. 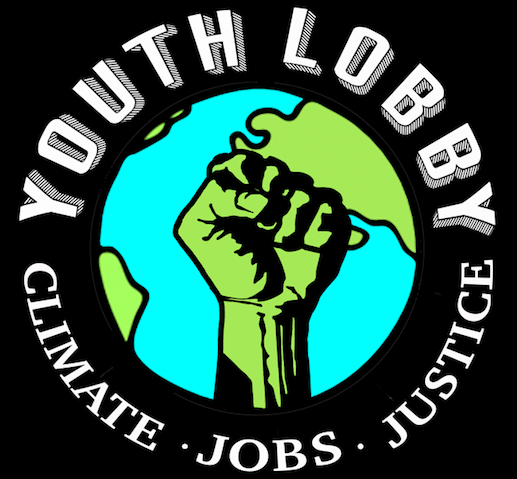 We are looking for teachers and students from schools and colleges across Vermont who can help us plan our Climate Rally for 2017. Our next meeting is Sunday, December 4th from 3-5pm in the basement of the Waterbury Congregational Church in Waterbury VT. Please join us if you can. You can email us at youthlobyvt@gmail.com if you would like attend this meeting or have any other questions. The time to act is now!